Born in Belgrade and raised in South Africa, Dragana Harris grew up on traditional Serbian fare tinged with broader global influence. Her love of the pastry arts began after a baking class as a teenager in which she made her first Queen of Puddings—a traditional British dessert. With an Art History degree from the University of Toronto, Harris moved to Houston and joined Marjorie Kaufman Galleries, further perfecting her eye for aesthetics and knowledge of original prints and posters. An intensive seminar in fashion design in Paris coupled with an apprenticeship with a local designer led her to establish her own fashion design business. Harris also spent seven years immersed in the beauty and history of the Museum of Fine Arts, Houston, as a senior docent. From 2012 through 2017 Harris was a regular editorial contributor at My Table Magazine, where she shared her recipes, tips and techniques. She enjoys experimenting in the kitchen, supporting local farmers and food artisans and volunteering with local organizations including Recipe for Success Foundation and Houston Barbecue Festival. Interacting with Houston’s top chefs has raised her creativity and inspired many baking projects. Harris is an accomplished photographer and has had numerous photos published by local publications. 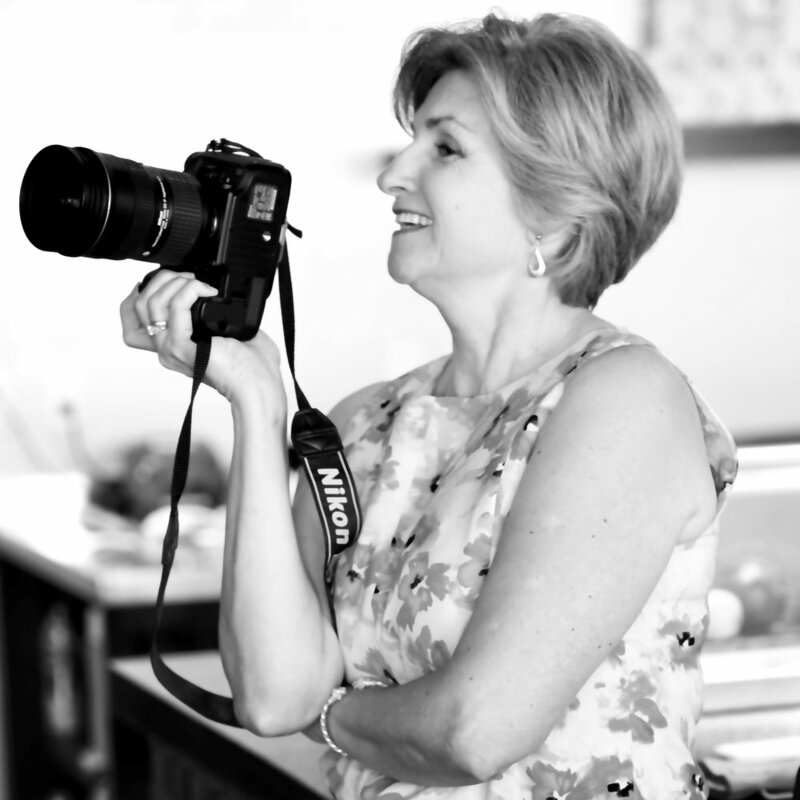 A veteran team member of KPC, her varied talents and keen sense of design provide vital support in styling and shooting client menu items, spaces and staff, executing, documenting (and occasionally catering) client events, as well as contributing to creative strategy, writing and social media projects. Harris’ love for art, along with lifelong passions for food, wine and travel influence her photographic journal, Prijatno! Recently, during an extended trip to her homeland of Serbia, she savored the myriad regional delicacies that crossed her path.